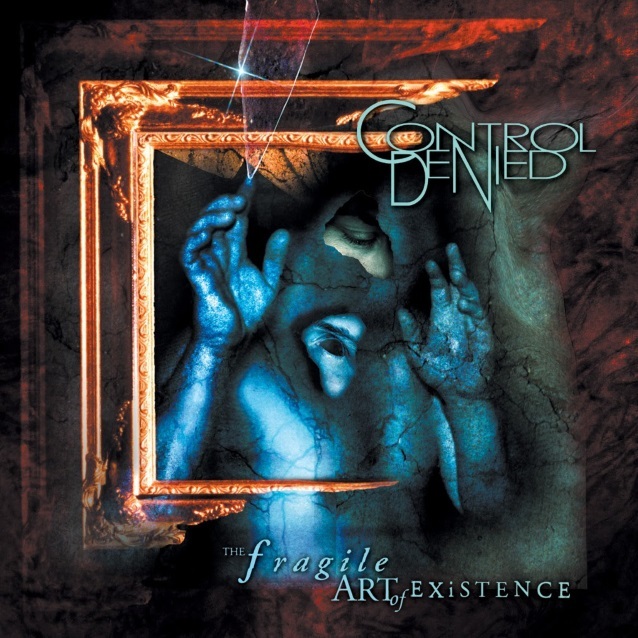 CONTROL DENIED, the progressive heavy metal brainchild of legendary DEATH mastermind Chuck Schuldiner, released its first and only album, "The Fragile Art Of Existence", in 1999 to massive critical acclaim. Now available for the first time ever as an official vinyl release, "The Fragile Art Of Existence" has been fully remastered with additional bonus tracks and demos plus deluxe repackaging. The vinyl will see its official release on June 1 via Relapse Records. Watch the official vinyl promo video featuring "Expect The Unexpected" below. 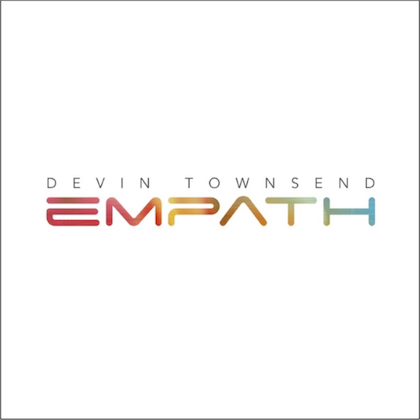 "The Fragile Art Of Existence" is the sound of traditional metal stepping into a new century; an album where the experiences and inspirations of trail-blazing, world-class musicians coalesced under the watchful eye of one of the genre's master craftsmen. Chuck Schuldiner was the creative center of the influential heavy metal band DEATH. 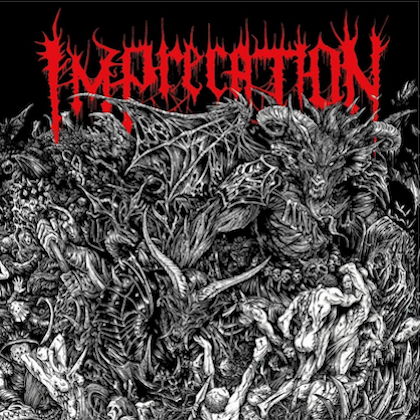 Combining strong songwriting with powerful, brutally delivered lyrics, the band was anything if not extreme. Seeking a project a little closer to his classic metal roots, in 1996 Schuldiner assembled CONTROL DENIED, a band which borrowed most of DEATH's personnel and added the strong and clear vocals of Tim Aymar. Aymar had provided vocals for a string of successful metal bands, including PSYCHO SCREAM, and he suited the more melodic approach that Schuldiner was looking for. To Schuldiner, CONTROL DENIED was part of a vision — he acted much like a director or coach in bringing that vision to fruition. He maintained tight creative control yet allowed the creative talents of musicians like Aymar and bassist Steve DiGiorgio to shine through. 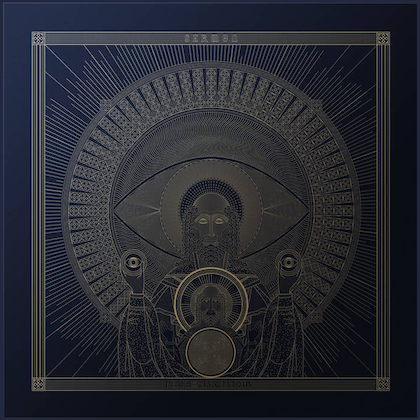 The project produced one album, "The Fragile Art Of Existence", in 1999, issued by Nuclear Blast America and now reissued in a deluxe package by Relapse Records in 2018.